After the Acura NSX Concept came out in its coupe version at the Detroit Auto Show, the Acura NSX Roadster has been revealed thanks to a series of patent drawings brought out by the European patent office on February 22, 2012. As you can see these drawings, the Roadster version will look very much like the car that will be featured in the upcoming Avengers movie. If the NSX Roadster sees a production line in its future then it will be the same type of sporty model as the coupe version with an aggressive design language and up-to-date technology. 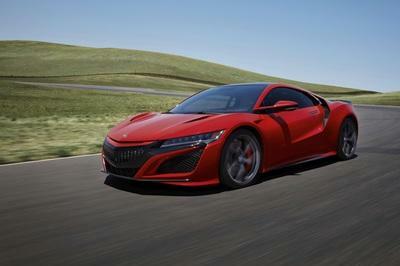 This means that the next NSX Roadster will be feature Acura’s innovative Sport Hybrid SH-AWD (Super Handling All Wheel Drive) system that combines a unique 2 Electric Motor Drive Unit with a bilateral torque adjustable control system, allowing the car to instantly generate negative or positive torque to the front wheels during cornering. Look for the Acura NSX Roadster to debut as a 2014 model. Updated 03/12/2012: Today we have a very cool rendering of the upcoming Acura NSX Roadster. We hope you’ll enjoy it! 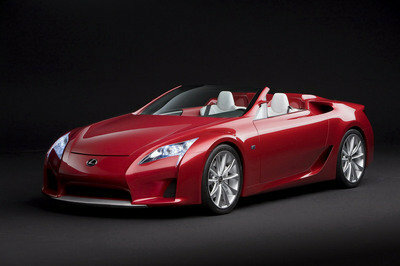 I need to watch the Avengers movie to see the NSX Roadster driven by Tony Stark. I’m impressed not only by its design, but also with its performance too. 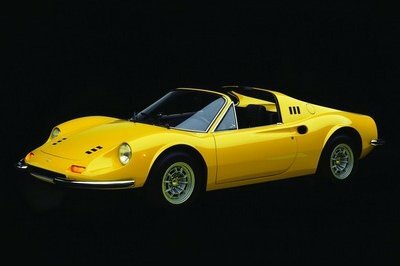 If this car is released, It will surely hit the market at a high level. The performance and whole design are all amazing. I knew that this Acura can perform greater than ever. Who else can be or beat this NSX? I bet its presence would be ethereal on standard roads. Which part of the movie did it appear? I didn’t see it! This is such a great news to Acura and Avengers fans! For sure, they’d want a piece of this highly futuristic car with a popular reputation. I’ve watched Avengers, and I got overzealous when I spotted this car! Its appearance looked both fierce and sophisticated with that styling. Based on specifications, its features sound to be highly promising. This isn’t for a competition isn’t it? We knew how its on-the-track edition can do, so I think it will be powerful on normal roads too. 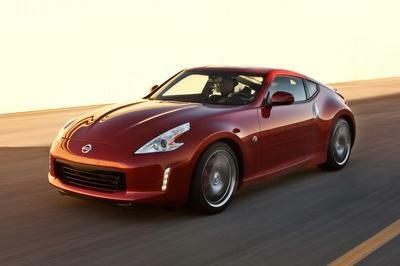 It sounds promising with its high-performing engine; I wonder if it can beat its competitions. Well, we’ll see about that in the future. This Roadster is a must see in the upcoming movie of the avengers. In short words, this is simply dynamic and efficient. I might have to watch the Avengers movie then for NSX Roadster. They must have been impressed not only by its design but by its performance, too. It surely is a super car. The unique 2 electric motor drive unit with a bilateral torque adjustable control system sounds highly efficient. 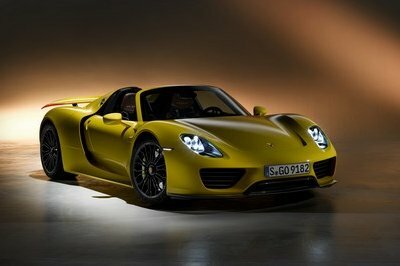 I’m anticipating the unveiling of this wonder car two years henceforth.